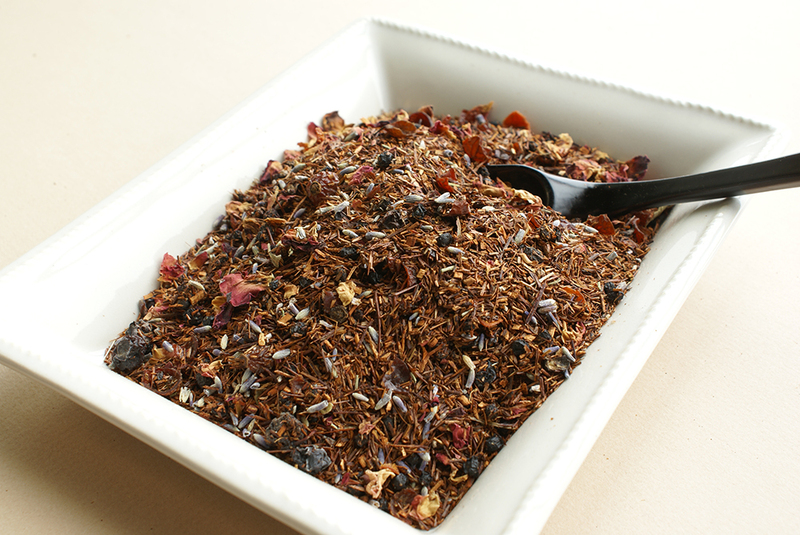 Fruity with sweet notes. 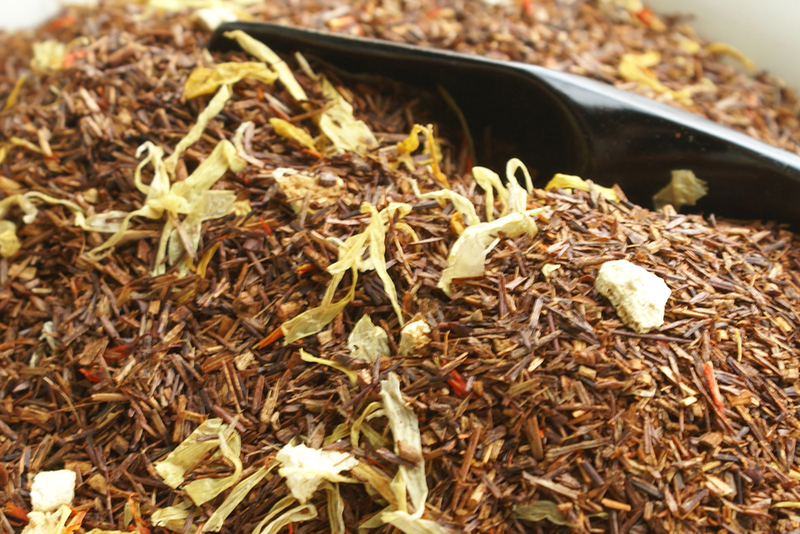 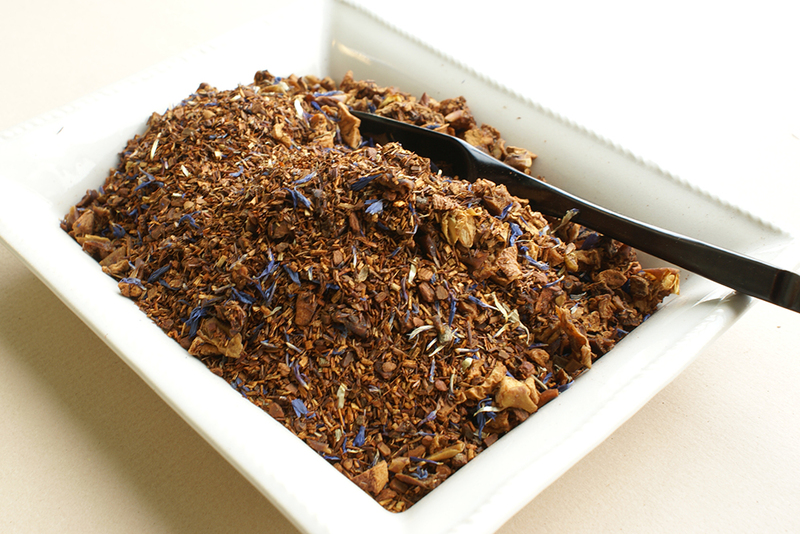 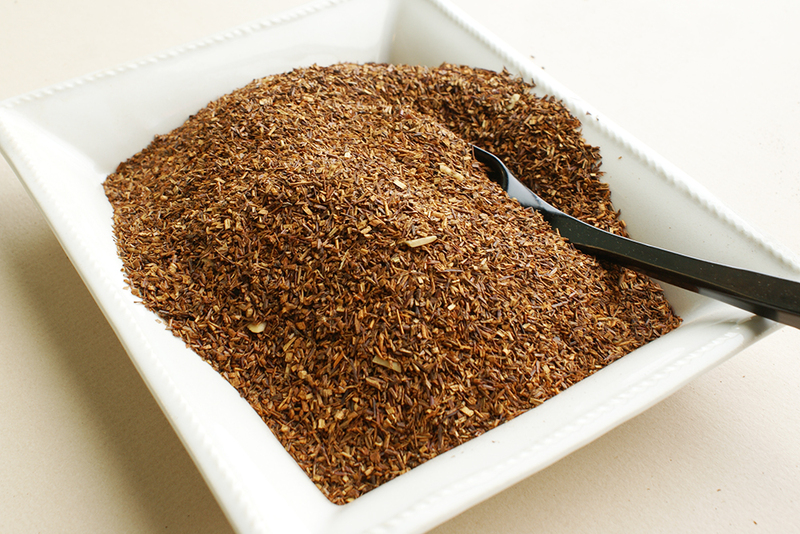 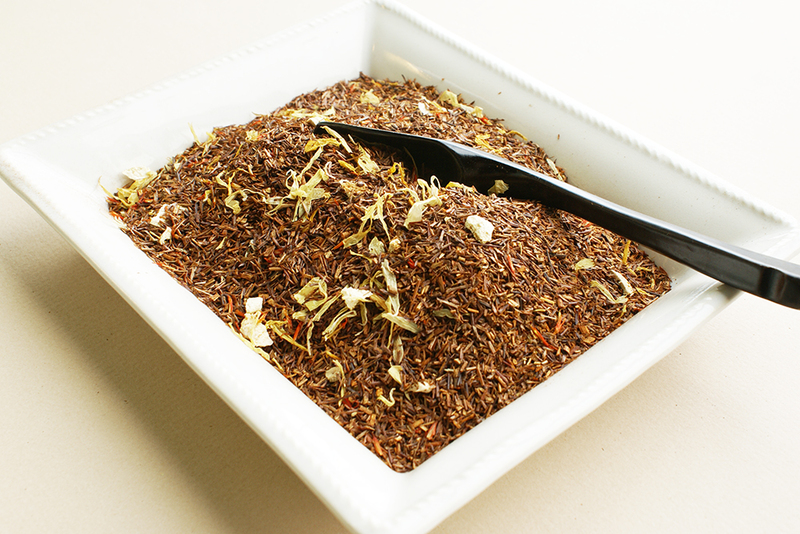 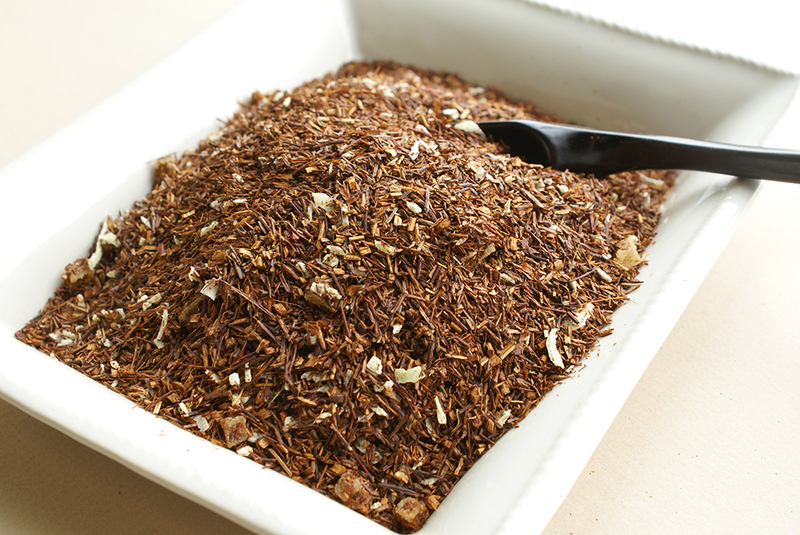 Orange flavouring gives this Rooibos a wonderful South Florida fresh taste. 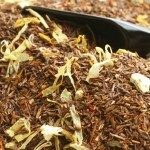 South Africa – meet South Florida!